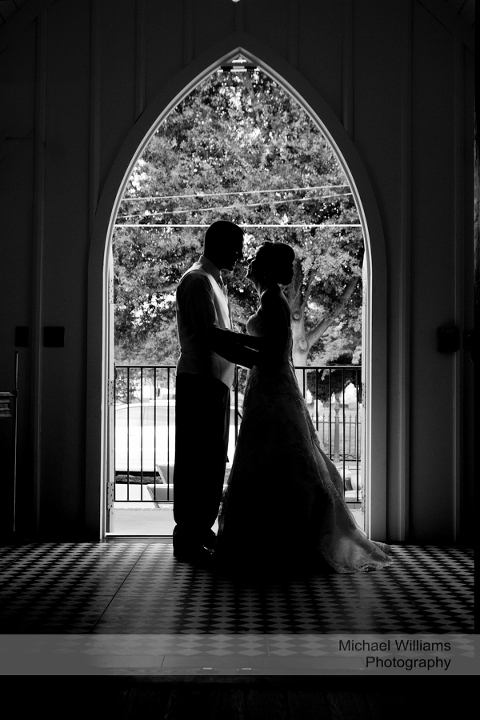 Today we had the privilege of photographing Chasidy and Tim’s wedding day. 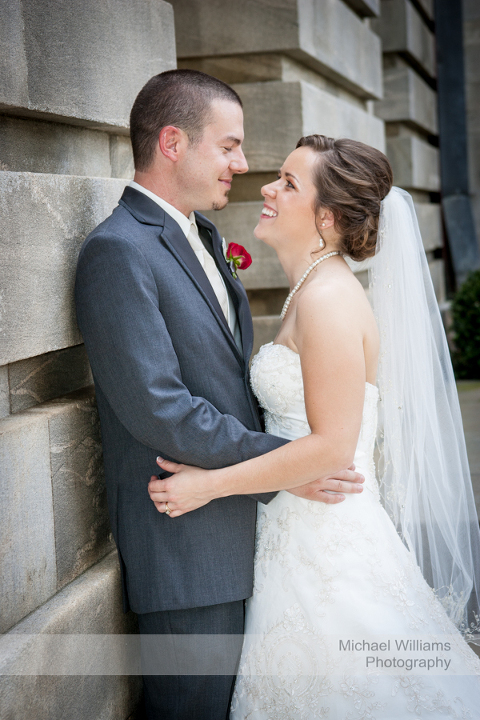 They chose All Saints Chapel in downtown Raleigh to hold both their ceremony and reception. 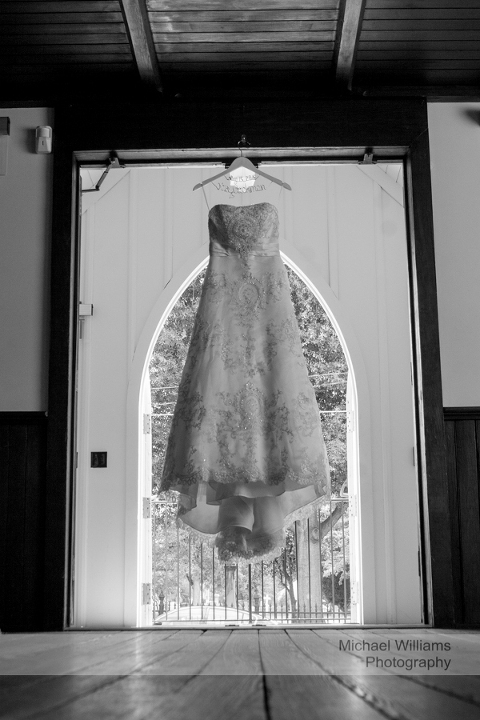 We started off the day like most of ours brides do with the getting ready part of the day. Chasidy and Tim decided to do a “First Look”. 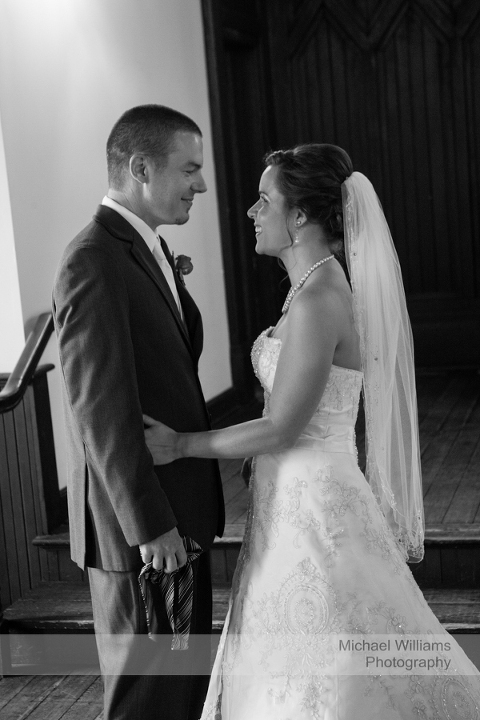 I love it when our bride and grooms do a First Look. It’s such a special moment and a moment that they will share together in. The moment they saw each other was beautiful and full of love for each other. After the First Look, we went on and did all the Family Formal images so that after the ceremony they could celebrate with their guests. I love the vintage car that they used to ride over to the State Capital Building in. It was so classy and beautiful.